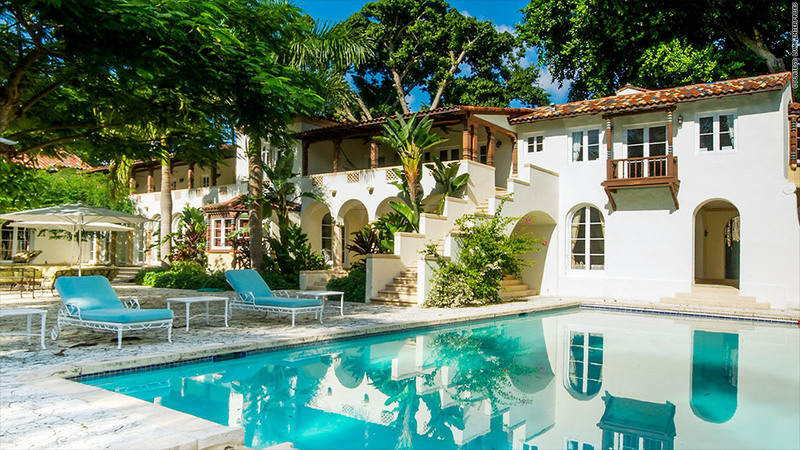 Miami's most expensive home for sale has a graceful, Mediterranean style. 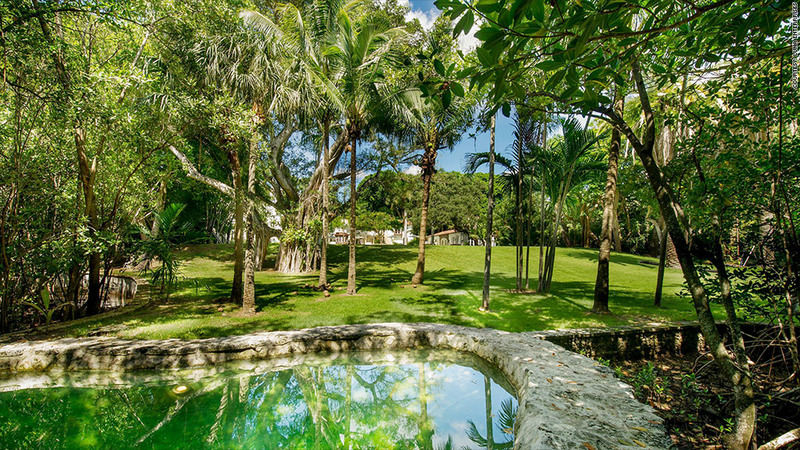 The most expensive property for sale in Miami right now will cost you a cool $65 million. 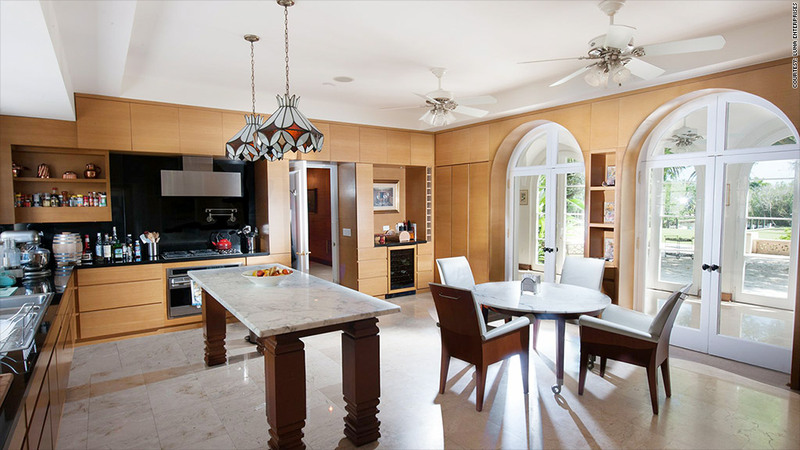 Called La Brisa (The Breeze), the Coconut Grove compound sits on 6.9 acres, with more than 200 feet of waterfront property along Biscayne Bay. 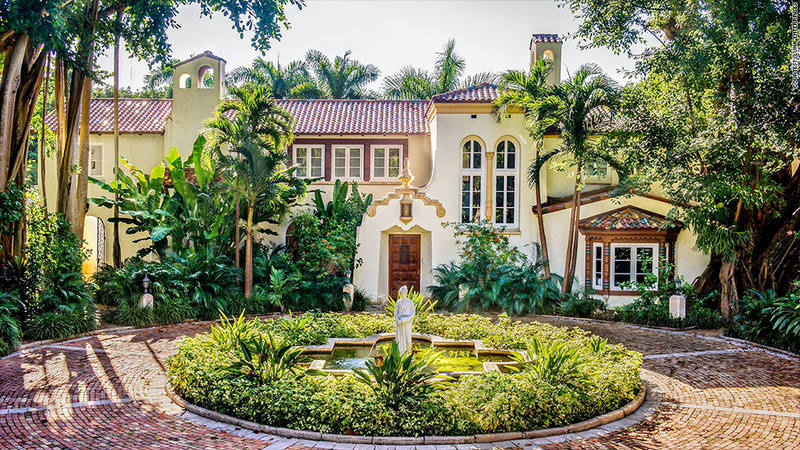 The nine-bedroom Mediterranean-style home, which was first built in the 1920s, has undergone a major facelift. It last sold in an estate sale six years ago for $11.5 million. "The [current] seller, an architect, did everything he could to restore it to its original state," said Coldwell Banker agent William Pierce. The result? Nearly 17,000 square feet of completely renovated and restored living and outdoor space that includes original woodwork, restored windows and natural woods like Brazilian, teak and pine. The seller tried to keep as much original detail as possible. 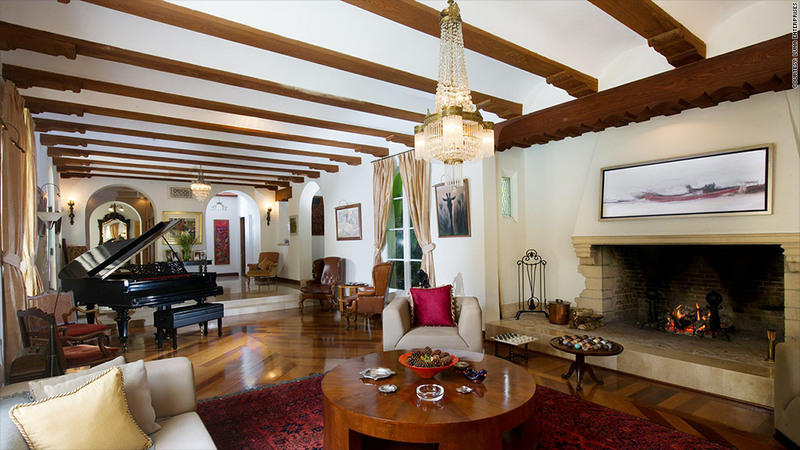 There's also Spanish tile roofs, balconies, walkways and patios galore, with almost every interior space opening up to the outside or providing views of the water. A 500-foot canal borders the north end of the property and includes a docking slip that can accommodate a 70 foot yacht. The manicured grounds are filled with 100-year-old trees, tropical vines and a large lawn. There's also a shaded, spring fed pond. The Munroe spring is named for an early owner. 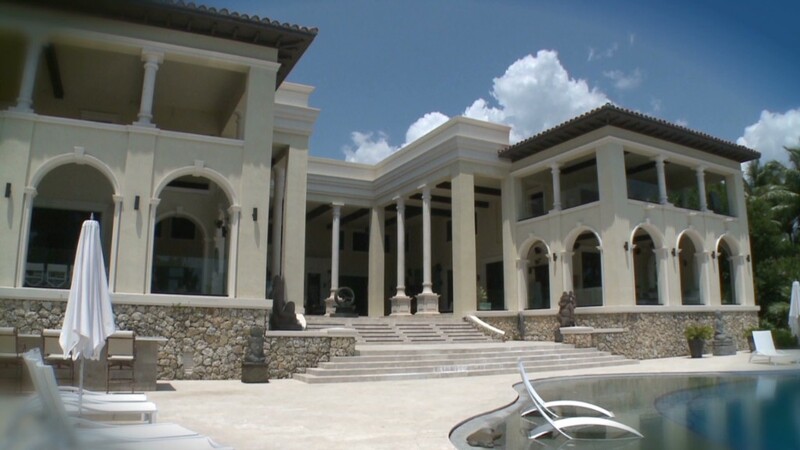 A large, coral stone patio with a fire pit and sitting areas shaded by tall palm trees surrounds a large pool. There's enough room to entertain a couple hundred guests for outdoor parties. The cool pool catches Bay breezes. Where the seller didn't attempt to return the house to an earlier time were the kitchen and baths, both of which are modern and sleek. Walk through the arched kitchen doorways right onto the patio. As for the rest of the property? "It's like traveling back in time," said Pierce.